Beijing, China – In October 1978, China’s late paramount leader Deng Xiaoping paid his first official visit to Japan. After being shown around the steel, automobile and electronic factories, Deng was apparently so mesmerised by the modern Japanese technology that once he returned home he convened the third plenary session of the Communist Party’s 11th Central Committee. That very session on December 18, 1978 sent an exhilarating signal to the country’s then-one billion people: China has been poor under ill-planned economy for too long. Now, it’s time to change. In fact, China’s leaders had long felt the urge to reverse decades of political turmoil, famine and poverty, and in that pivotal meeting exactly 40 years ago they decided to steer the country’s path off communism by starting the experimental integration of market elements into its centrally planned economy, or as they called it “Socialism with Chinese Characteristics”. The transformative “reform and opening up” policy set China on the course for nationwide economic reforms and fundamentally changed people’s lives across the country – including my family’s. I was born one month before that landmark decision in the eastern province of Jiangsu. The following year, my mother migrated from the countryside to a city in Jiangsu. 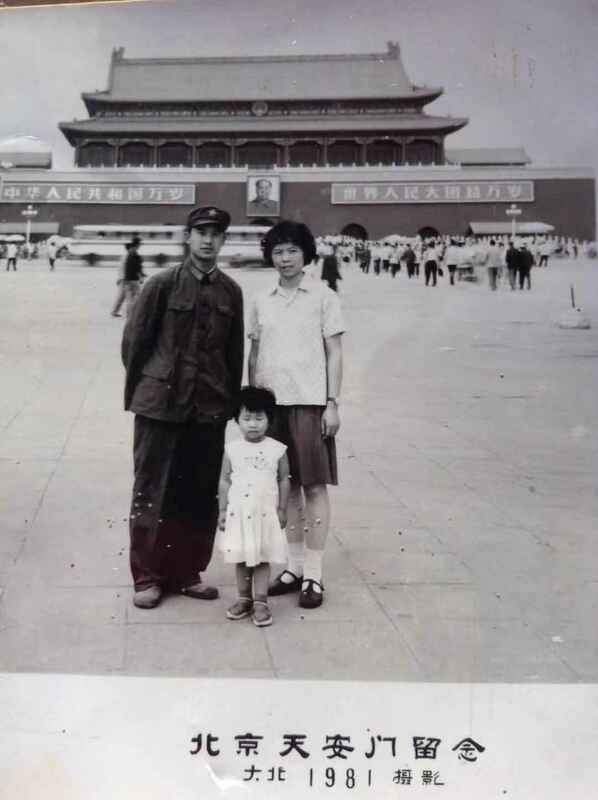 Compared to the majority of China’s rural population, “upgrading” to an urban setting was a big leap forward for both of my parents: my mother by becoming a school teacher and my father by joining the army in the far northeastern province of Heilongjiang. They only saw each other twice a year until I turned seven. Our first city dwelling was barely a 100 square-feet room in a small city in Jiangsu province. I was just three-years-old but this one memory had been carved deep into my mind: we had to move the bedsheets off the bed so we could use it as a dinner table whilst sitting on our little plastic stools. In 1981, we moved to a bigger apartment in the same city that came with no private toilet or shower. It was still tiny but we had a proper dining table. That was two years after Deng and the leadership had decided to allow private business, but not entirely – we still had to use meat, rice and oil coupons to buy daily necessities. In fact, coupons were needed to buy virtually everything from food, clothes and bikes to watches and sewing machines. But changes, big ones, were soon afoot. In 1984, we bought our very first TV set. One of the earliest electronic goods made in China, it was made in the eastern city of Suzhou under the proudly branded name of “Peacock”. The TV set was black and white but we managed to make it multicolour: we glued see-through red, yellow and blue tapes on the screen – problem solved. Occasionally, someone had to stand up and hold the antenna so the screen wouldn’t turn into snowflakes. That was also the time when pop culture from Hong Kong, the very symbol of decadent capitalism, quietly but decisively swept north into mainland China. I would watch the popular Hong Kong kung-fu TV series Legends of the Condor Heroes along with my young neighbours. In 1985, China hosted its first concert by a Western band: British pop duo Wham!, in the capital Beijing. 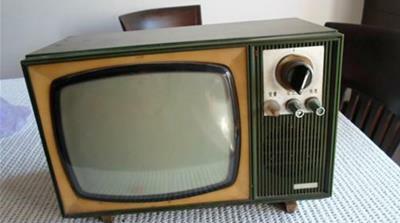 In 1986, my family bought a real-colour TV set. In that same year, we also purchased a cassette player, which I would use later on to learn English. In 1987, we bought our first refrigerator. In 1989, my parents bought their very first apartment that came with a modern porcelain toilet and a shower tub. Just a few years later, China started to abandon the use of coupons. People began calling each other “sir” or “madam” instead of “comrade”. At time passed by, we had our first telephone, first camera, first air conditioner, first pager, first mobile phone and so on. I would become the first person in my close family to go to college and later, the first in my parents’ extended family to study in the United States. My father had three brothers and two sisters, and my mother had two brothers and one sister. I had zero siblings – thanks to China’s one-child policy that started at the same time as reform and opening up. The one-child policy was only abolished in 2016. 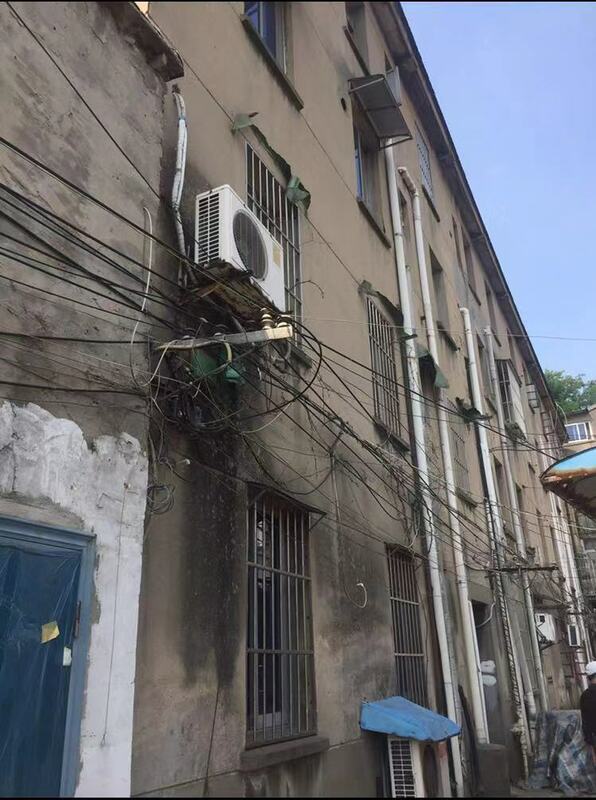 Millions of Chinese families went through similar changes like my family did. We didn’t quite understand the concepts or principles of private and planned economy, or how those crucial decisions were made by a few people that would affect our lives in every aspect. But looking back at the path taken by this county, I know that freedom is not easily earned and once you have it, you never want to lose it – never again. I still hope in my lifetime that I will be able to cast my first vote.